A spectacularly fabulous woman once said ‘let’s start at the very beginning’ because it’s ‘a very good place to start’. So I thought that’s where we should begin. I’m thrilled to be the first guest blogger as part of the Spoilt Rotten Beads meet the maker series. And in this week’s posts I’ll be taking you back to basics. 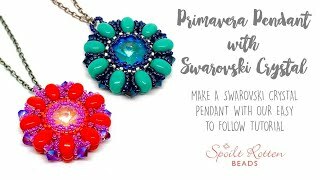 I’m a self-taught jewellery designer and small business owner. 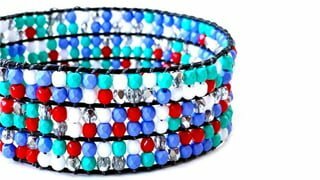 My journey began just over 2 years ago with a Kumihimo bracelet kit from Spoilt Rotten Beads (SRB) and I now sell internationally on Etsy, Amazon and in 7 retail outlets around the UK. Come and join my Facebook page for tips and tricks and product updates. 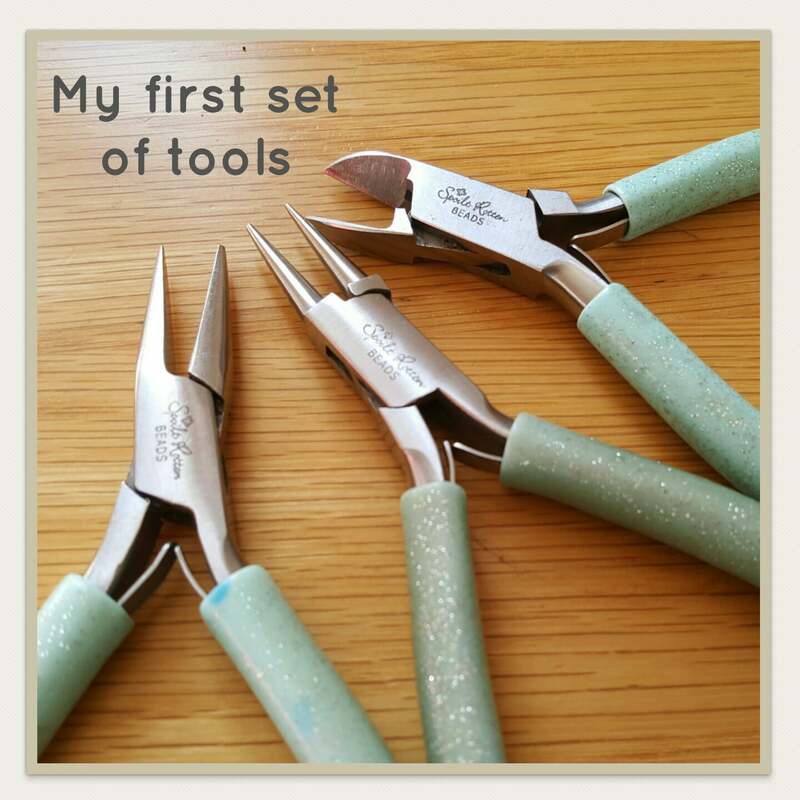 There are so many different jewellery making tools and techniques it would take forever to learn them all. But there are some fundamental basics which will get you started to making some lovely simple jewellery pretty quickly. Let’s start off with tools. I started with a bead mat and a basic tool set from Spoilt Rotten Beads and didn’t really buy anything else at all for the first year tool wise. I have since used lots of different brands but these are the ones that I still use most frequently. Personally I find the handles on some of the brands to be quite cumbersome. But these ones from Spoilt Rotten Beads are well shaped and the handle is really comfortable to use for my small hands. A beading mat is an absolute must if you don’t want your beads and components auditioning to be extras in ‘The Great Escape’. It is a fibrous mat which just keeps everything in place. I have a few of the basic ones but was also fortunate enough to get one of the fabulous Gilly Traveller Trays as a birthday gift. It’s marvellous, and I use it all the time when I’m working on my lap instead of at my desk, or if I want to keep a large number of components separated on the mat as one side has little compartments. 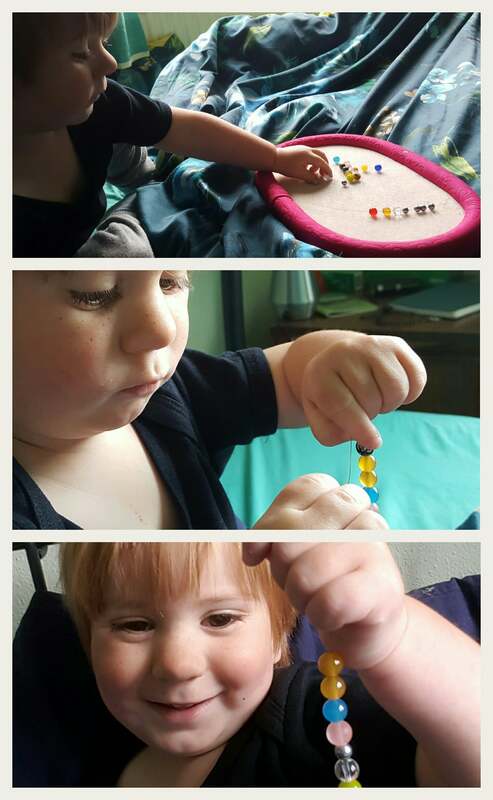 It is also the preferred mat of choice for my two and a half year old when he helps mummy with beading, as the sides will withstand a little more wobbling! Joking aside, if you have more limited hand mobility or are a wee bit more wobbly this is a great safe bet. Round nosed pliers are exactly that. Each jaw is a tapered cone and they are used for making loops, spirals and coils. Being tapered means that you can make diddly little loops if you wrap your wire around the very end, or bigger loops as you move up towards the handle. How big your loop needs to be will really depend on your project. I’d use a tiny loop for adding to earrings, a medium sized loop if I’m adding a pendant to a chain where the loop is acting as the bail, and a large loop if I want to thread ribbon or something like suedette cord through the loop. I also use them to coil the ends on memory wire, for making spirals and small curves wire wrapping, and for making eye pins. With a bit of practice you could even use them to make your own end cones! It took me a long time to work out that these two tools were actually not the same thing. Quite often you’ll find that people do have different names for what is essentially the same thing. But these are actually two different products. Both have a flat side that you want to push as close to the bit you are snipping as possible so you end up with as short a tail as possible – this will require less ‘smushing’ and create a neater finish. The fundamental difference between the two is the way that they cut. What I call side cutters give you a pointed end so if you are then ‘smushing’, the pointed end will fold down a lot more neatly. The flush cutters snip a very flat straight edge. 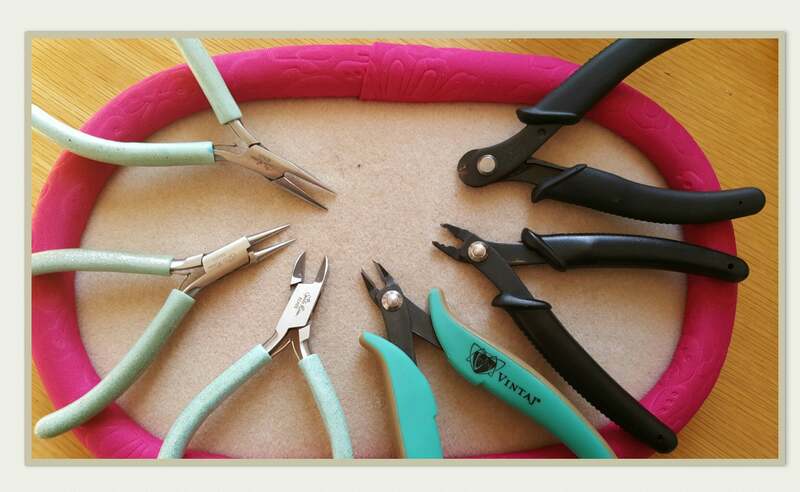 I use them both a lot but tend to use the flush cutters for thinner wire, and beading wire and simple loops, and the side cutters when I’m finishing wire wrapped loops and for head pins. I have the SBR side cutters and a pair of Vintaj Flush cutters. I love them both but if I was going to have only one I’d go for the side cutters. Whether you have either or both just be really, really careful not to use them on stainless steel or memory wire. You will damage the blade and there is no coming back from that – trust me! A ‘ronseal’ set of pliers which do exactly what they say on the tin. 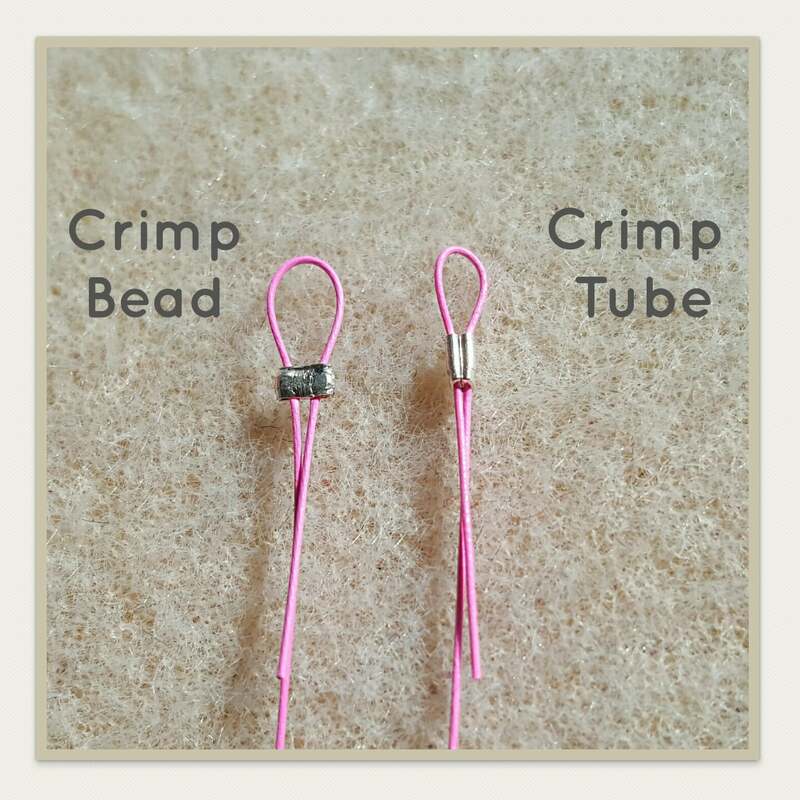 They have one job and that is to enable you to form a pleated crimp with crimp tubes. 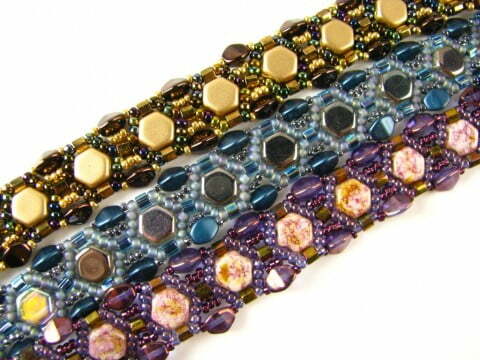 You can use chain nosed pliers for crimp beads and that will be fine for most things. But I personally love the super neat pleated finish that you get with crimping tubes so that is what I tend to favour for my finished pieces. If you are using memory wire or thicker copper wire then these are your buddy. They are a heavy duty cutter for heavier or stronger wire. 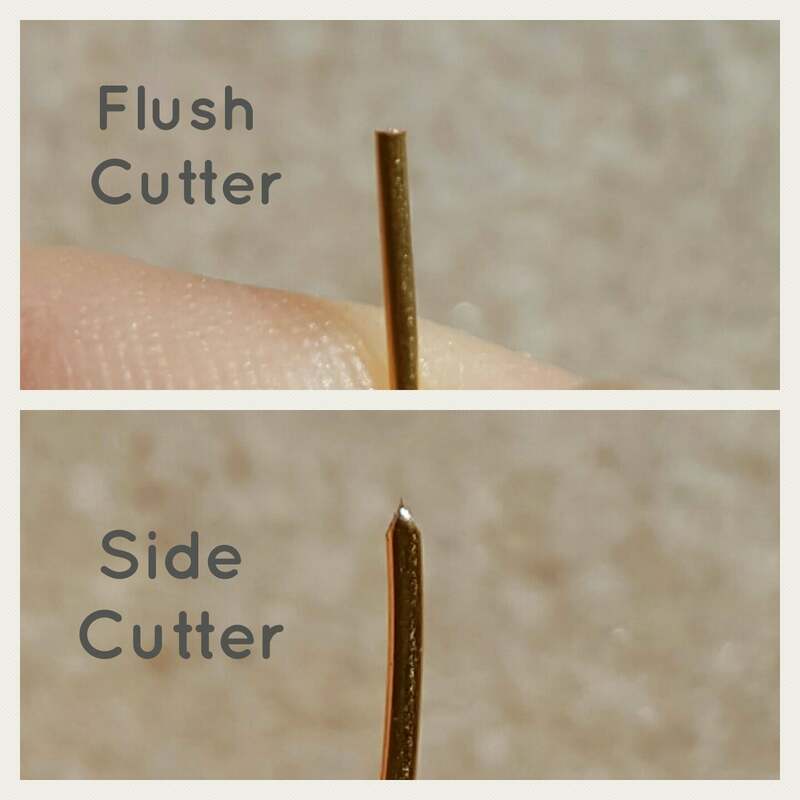 DO NOT use your side cutters or flush cutter on memory wire. You will damage your blade. You have been warned!!! 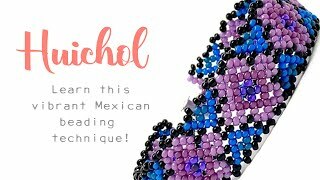 So, perhaps not the most exciting start to this blog but if you’re new to beading or jewellery making these are essentials that it’s really important to get right. Next up we’ll look at findings and some basic techniques before we finally crack on with some jewellery making projects!